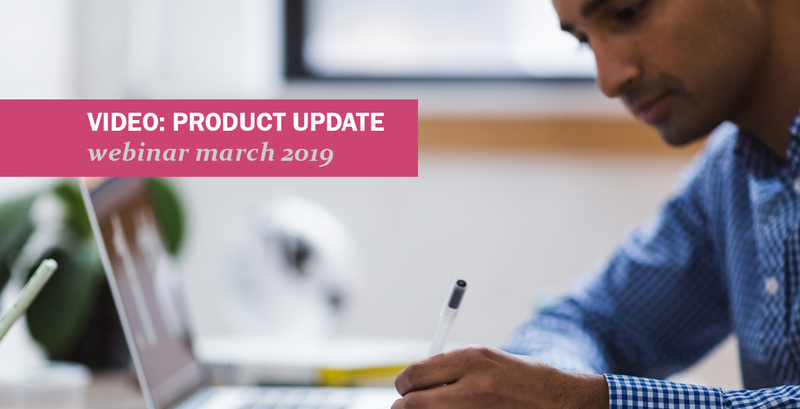 We recently held our (annual :)) MyRapidi Product Update Webinar, where we walked through several new features and improvements on our data integration platform. 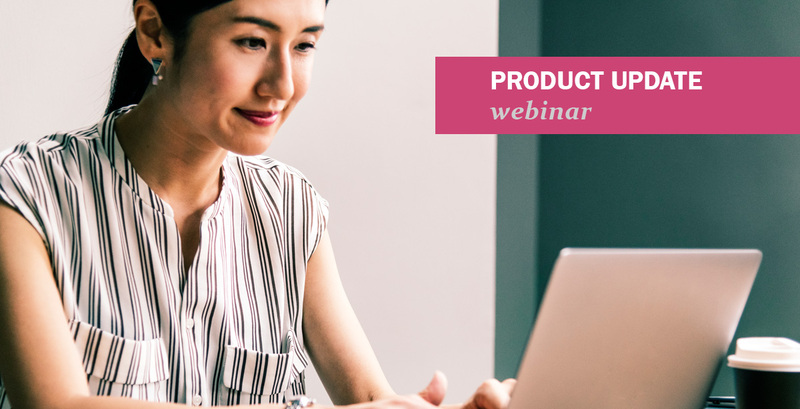 Learn about the latest features on the Rapidi platform and gain insights, tips and tricks from the experts. Sign up today and save your seat! 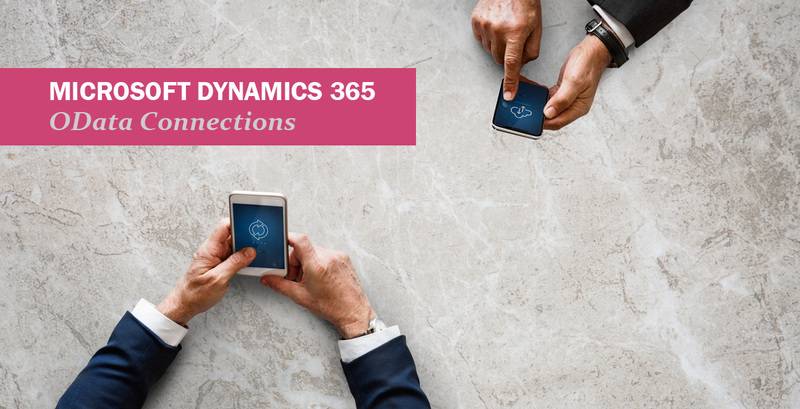 We are happy to announce that we now support OData V4 for integration with Microsoft Dynamics 365 Business Central and Microsoft Dynamics 365 for Finance and Operations. Older versions of Microsoft Dynamics are also supported - for example Microsoft Dynamics NAV 2016 and 2017.